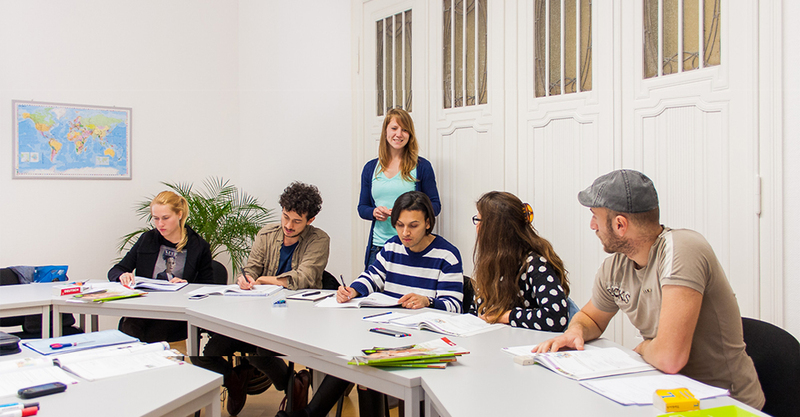 Those who learn German at Sprachschatz experience one of the most diverse and dynamic cities in Germany. 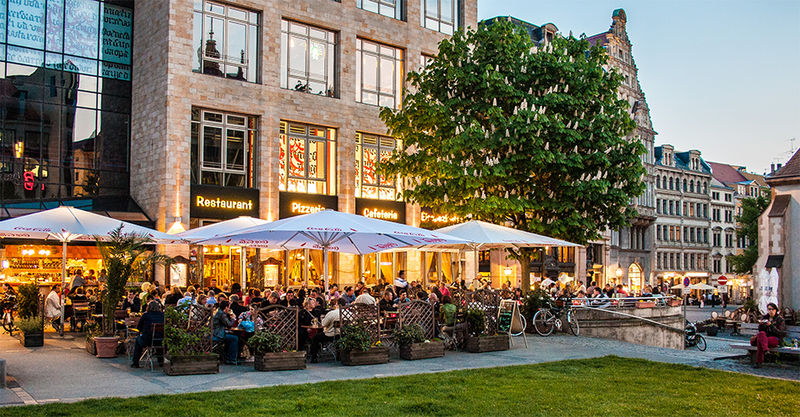 Leipzig is often referred to as the new “hot spot of the East”. It is a modern but at the same time historical and green city. In hardly any other German city, the inhabitants are as satisfied as here. The population as well as the number of jobs is increasing. The quality of life is high because economy, science, culture and nature come together at one place. 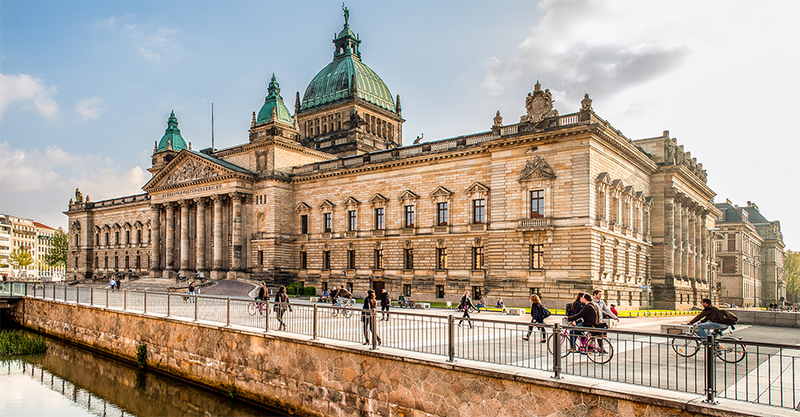 Tourists travel to Leipzig to explore the 1000-year-old history of the city and to follow the footsteps of famous people such as Martin Luther, Johann Sebastian Bach, Goethe, Schiller and Napoleon. 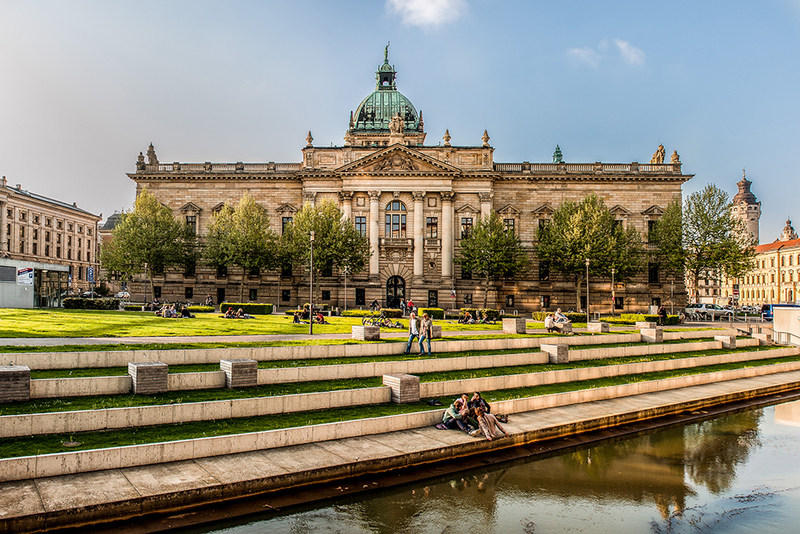 Today, Leipzig is regarded as the vibrant center of a lively music and art scene with countless events. 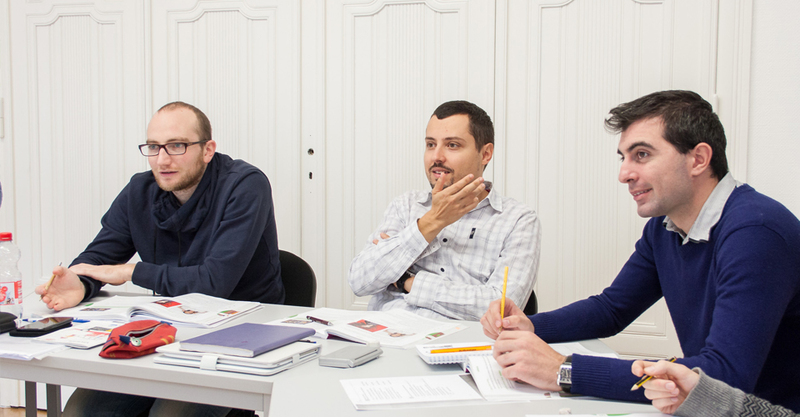 Many young entrepreneurs are attracted to Leipzig because they can implement their ideas in an innovative economic region. Leipzig has developed into a major transportation hub. In recent years, many well-known companies such as Porsche, DHL, Siemens, BMW and Amazon have settled here. Scientists can find ideal research conditions at one of the oldest universities in Germany, at three Max-Planck-Institutes and at other renowned research institutions. Students feel comfortable, because they can experience an exciting city and still live at reasonable prices. The University of Leipzig is one of the most prestigious universities in Europe. Many eminent personalities like Friedrich Nietzsche or the German Chancellor Angela Merkel have studied here. 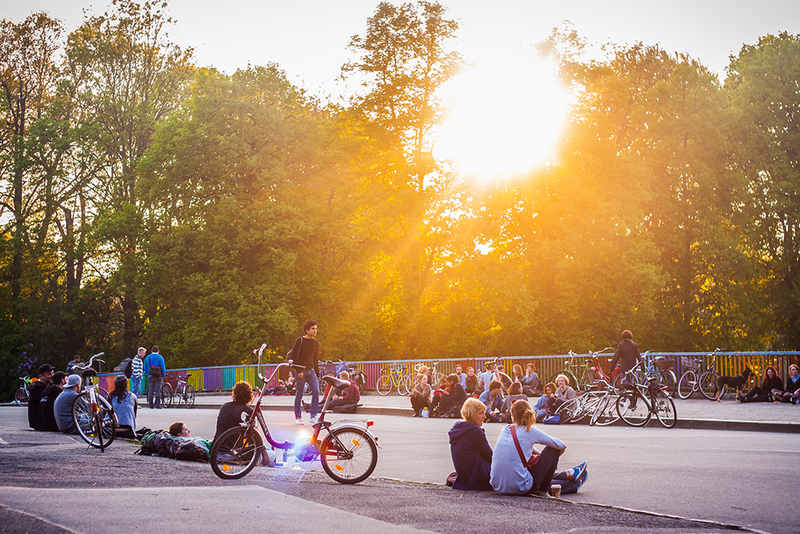 Young creative people flock to Leipzig because they find inspiration and space for their art. Let your mind wander – in the many parks, at the river banks and the numerous lakes of the city. 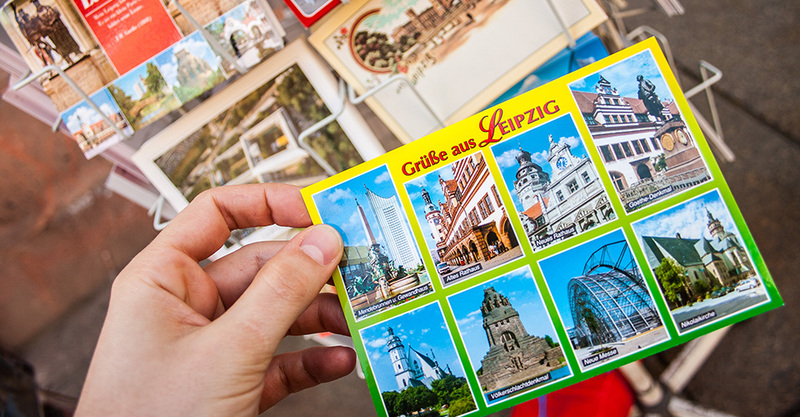 Come to Leipzig and let yourself be seduced by the charm of this lively metropolis. We will make your stay an enjoyable and memorable one!